When one speaks about Haute-Savoie, one immediately thinks of Mont-Blanc and prestigious ski resorts like Chamonix, Megève or Morzine. 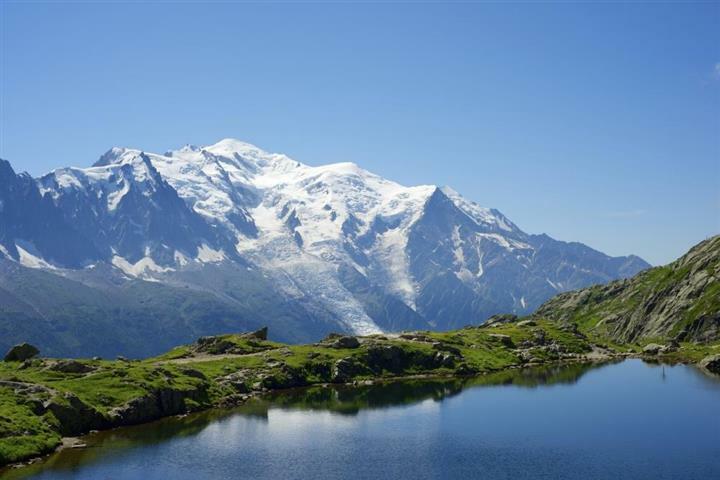 If this department is undeniably a paradise for fans of skiing and climbing, it is also an area which is good to live in, maybe in the lovely towns on the banks of lakes like Annecy or Evian-les-Bains. Property in Haute-Savoie offers a lot of properties of all sorts. Some of these properties sell on for huge sums, but the number of properties available means that the choice is very wide. Everything depends on location, view, etc. So between apartments in Annecy, houses in Evian-les-Bains or chalets around Morzine, you should find what you are looking for. Not to mention the number of plots of building land that are available. Mountains and forests, valleys and wooded hillsides, lakes and rivers make Loire a department where the preserved countryside attracts outdoor sports enthusiasts and people wanting to simply relax. The splendid gorges of the Loire are scattered with châteaux and viewing points offering exceptional panoramas. There are also many religious buildings and delightful medieval villages marking out the roads, like Chambles or Charlieu, additional assets in this peaceful, authentic department. Property in Loire has remained extremely affordable. Land, apartments, village houses, villas... one can find all sorts of property here. You almost have too much choice: an apartment in Roanne, a villa in Saint-Etienne, or a character house in Charlieu. With its three nature parks (Chartreuses, Vercors and Écrins), along with well reputed ski resorts, Isère is, par excellence, a favorite destination for lovers of the countryside and outdoor activities. 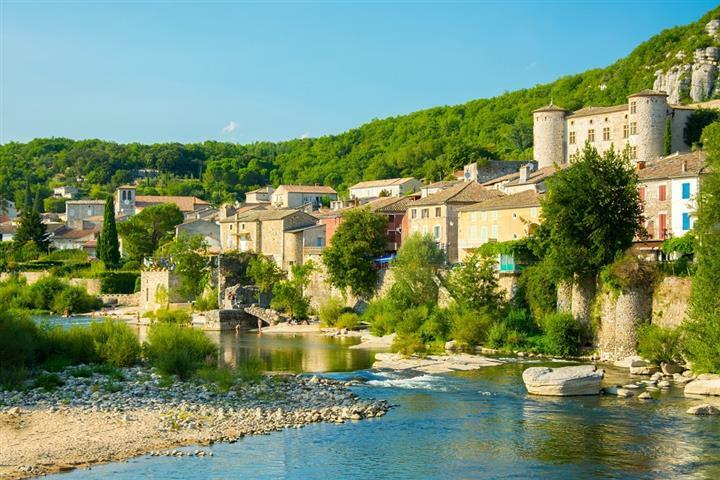 But it is also a department where there is a lot to see: the Bourne Gorges, Grenoble or Vienne with their rich cultural and architectural heritage, Pont-en-Royans and its astonishing hanging houses, the medieval city of Crémieu... and so many other places. In short, this is a department where it is impossible to be bored for even a minute! As far as property goes, the choice is very wide in Isère and at all prices: between plots of land around La Tour-du-Pin, apartments in Villard-de-Lans or Grenoble and houses in Vienne... you should be able to find your dream property here!